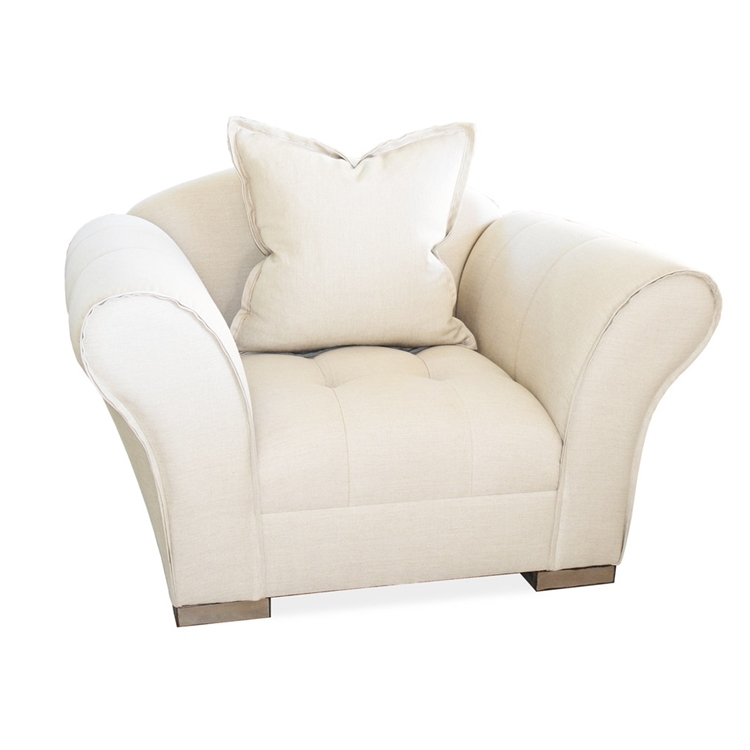 CREAM NATURAL WITH SELF-BUTTONS AND LINEN ON ASH LEGS. From Faulkner to Kundera, you have always been an avid reader. To you, success is having your own personal library complete with a comfy chair and rows and rows of novels. With the Avid chair in your home, you may never want to leave. Customize any Haute House Home piece to your liking.